The UK legend is looking unstoppable! 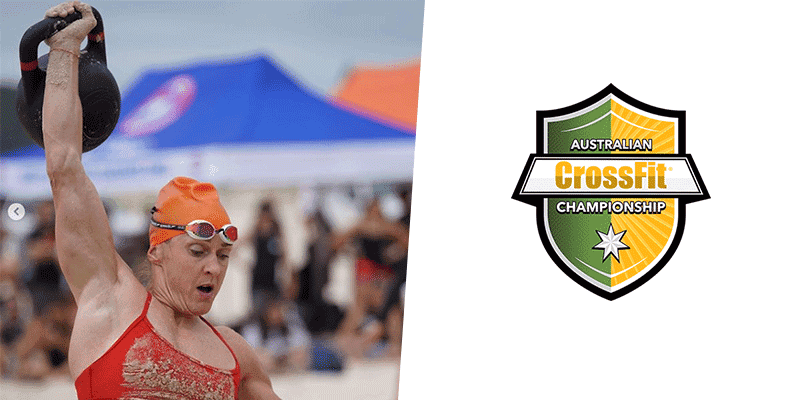 After winning The Dubai CrossFit® Championship, Sam Briggs continues her impressive winning streak by taking first place in the opening event at The Australian CrossFit® Championship. This competition is a sanctioned proving ground for CrossFit athletes, with a ticket to the 2019 CrossFit Games® up for grabs for first place male, female and team. The competition takes place on the 24th to 27th of January 2019 at the Gold Coast Exhibition Centre. There is also cash and product prizes for 1st, 2nd and 3rd male, female and teams. Any athlete who qualifies for the Games as a national champion or with a top-twenty placement in the 2019 Open can improve their seeding and possibly qualify for a bye out of the first qualifying elimination round by winning a sanctioned event, regardless of whether that sanctioned event occurs before or after the Open in the 2019 competitive season. The top male, female and team athletes will all earn a ticket to the 2019 CrossFit Games® in Madison.